Baseball Cards by RCBaseballCards - RCBaseball Cards is Offering Vintage to Modern Baseball Trading Cards for Sale. ​1950's Baseball, added 22 cards. 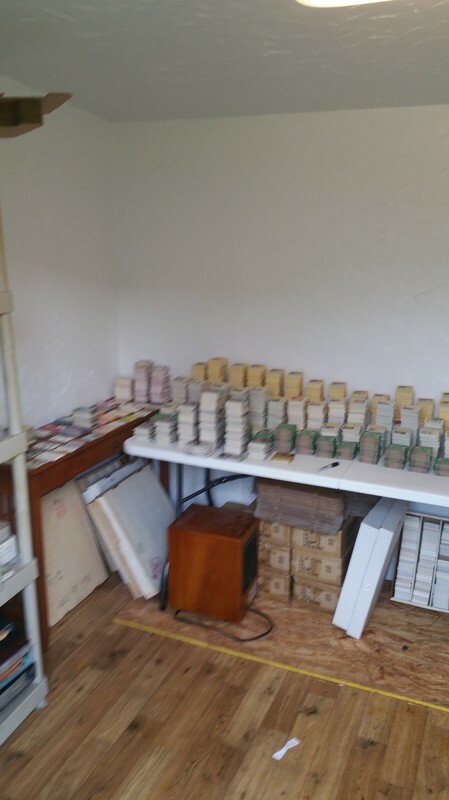 1960's Baseball, added 159 cards. ​1995 Cardtoons, added 112 cards. 1970-1998 Autograph, added 66 cards. 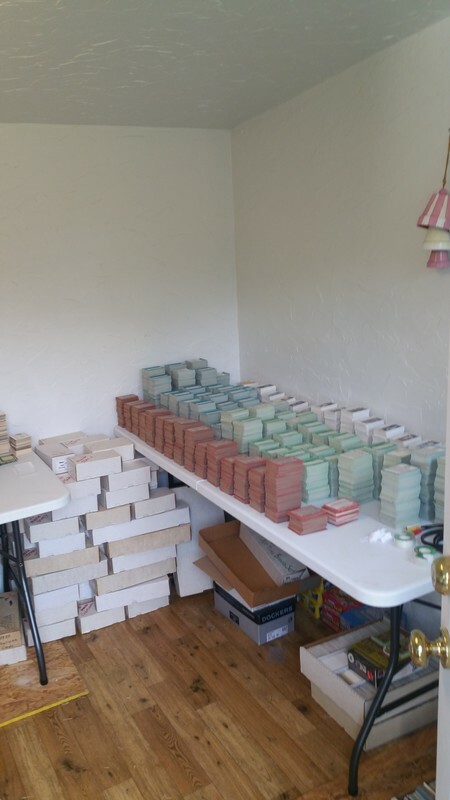 Be patient, as I have 500,000 to 750,000 baseball cards to sort. All cards are into year, and I am breaking into brands and numeric. I have been adding older Baseball, Graded Baseball, and 1993 Error cards to site at this time.